As Māori throughout New Zealand returned to their villages and cultivations in order to once again secure themselves socially and, more critically, economically, the government embarked upon its vigorous legislative programme to change the nature of Māori land holdings. Māori land was to be changed from communal title – owned by everyone – to individual title – owned by one person. ‘One-person’ ownership meant that land could be more readily sold, which was the government’s intention. The change in title was made possible through legislation – the Native Lands Act 1862. This Act started the long process of converting Māori customary from communal title to individual title. 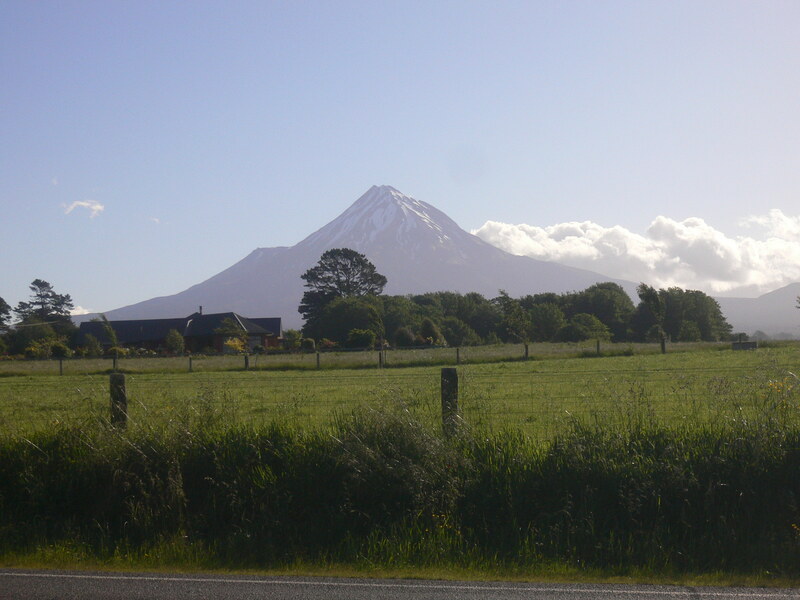 Land could then be traded by Māori as if it were a commodity, or so the government said. This Act was amended in 1865, three years later, by introducing a Native Land Court which would function for a century or more, earning the nickname ‘engine of destruction’. Māori generally resented the existence of the Court and tried hard to boycott its operations. The government also moved to effect wholesale confiscations of land from Māori deemed to have ‘borne arms against the Crown’. 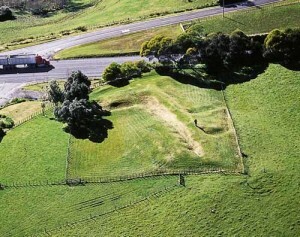 Land was ‘confiscated’ by the government under the New Zealand Settlements Act 1863 which enabled the Governor to declare lands to be forfeit by Māori for having participated in the wars. If you were Māori, and felt aggrieved at your losses, you could appear before a special Compensation Court and argue your case for the return of your land. However, the Compensation Court soon seen to be wholly inadequate for the task of dealing with Māori and their lands fairly. Further reading: David V Williams, Te Kooti Tango Whenua The Native Land Court 1864-1909, Huia Publishers, Wellington, 1999; Alan Ward, An Unsettled History Treaty Claims in New Zealand Today, Bridget Williams Books, Wellington, 1999, see especially pp. 125-148; Richard Boast, Buying the Land Selling the Land Govt and Māori Land in the North Island 1865-1921, Victoria University Press, Wellington, 2008.